As well as embracing our values, we encourage an environment where everyone gets involved in our corporate responsibility. Find out more about our approach to employee engagement, charity, internships and the environment in our corporate responsibility report. Our PageGroup Purpose says ‘PageGroup changes lives …’ Our people undertake all kinds of challenges to help raise money for charity and change people’s lives - including running marathons and taking the three peaks challenge, to name just a few. We use our skills to visit schools and give CV, career and interviewing advice and regularly hold ‘suit drives’ to help unemployed people back to work. Everyone is encouraged to join in and even our CEO serves on the Board of Great Ormond Street Hospital. We raise funds for the Leukemia Lymphoma Society to support finding cures and improving the quality of life for blood cancer patients. In 2015 we raised $38,000 and were ranked #7 in the top Manhattan Corporate Teams that Support LLS. We support Toys For Tots in making a difference in the lives of less fortunate children of our community. Last year we were able to provide approximately 180,000 children a gift of hope through a shiny new toy. 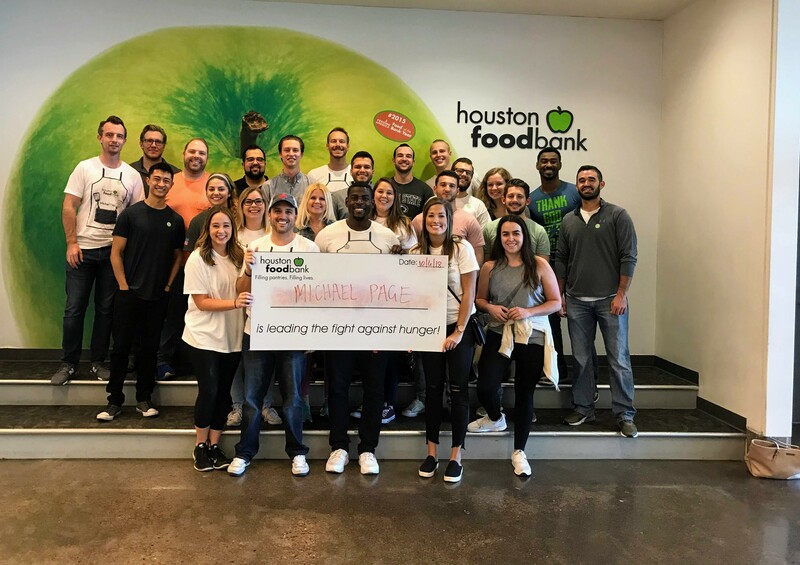 Page Group volunteered with the Houston Food Bank in October of 2018, and not only helped serve our community through a great organization but assisted sorting through 251,174 pounds of meat. For more than 60 years, Heart & Stroke has been dedicated to fighting heart disease and stroke. Their work has saved thousands of lives and improved the lives of millions of others. In June of 2018, PageGroup partnered with Heart and Stroke by riding the Big Bike with 29 Page Group employees. It was a great, fun event that not only helped build team spirit but raise over $3,000 for a wonderful charity. 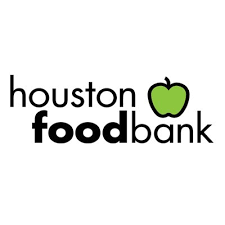 The Coalition for the Homeless is the nation’s oldest advocacy and direct service organization helping homeless men, women and children. They are committed to developing and implementing humane, cost-effective strategies to end mass homelessness in New York City. Every day, the Coalition’s 11 frontline programs address immediate needs by providing emergency food and clothing, eviction prevention, crisis services, permanent housing, job training and special programs for homeless youth to more than 3,500 homeless and poor New Yorkers, putting them on the path to long-term stability. The You Alright Mate? (YAM) global mental healthcare initiative is a program built upon the inspiring tale of community, empathy, recovery and education outreach started by two celebrated mental health campaigners, survivor Jonny Benjamin (MBE) and the man that saved his life from a suicide attempt, Neil Laybourn, of the UK. They have their sights set on inspiring audiences to join the mental health awareness conversation with the goals of reducing stigmas increasing support in the context of unique mental health experiences, suicide prevention and wellbeing while living with other alternative lifestyles. Page Group hosted Johnny and Neil in our NYC offices in October 2018 and helped raised funds to fuel their efforts.